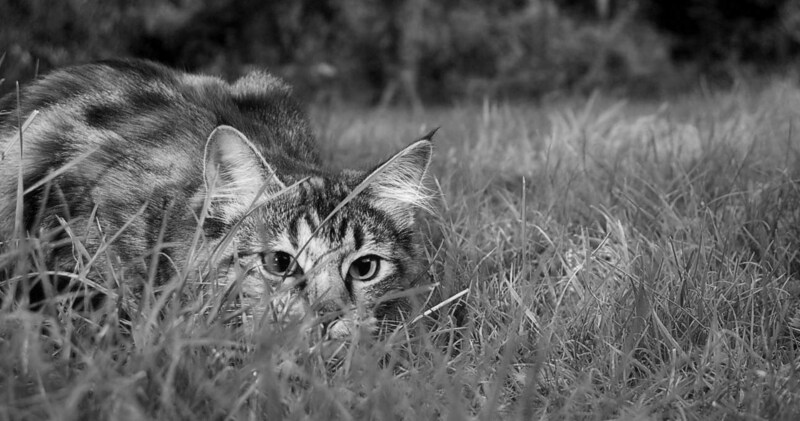 Cats love unpredictable play! 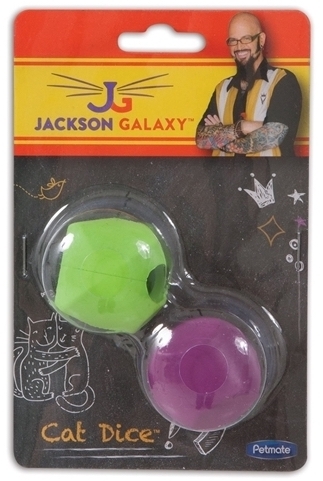 Toss and bounce these Jackson Galaxy dice and add treats for extra reward! Was $13, now only $11. 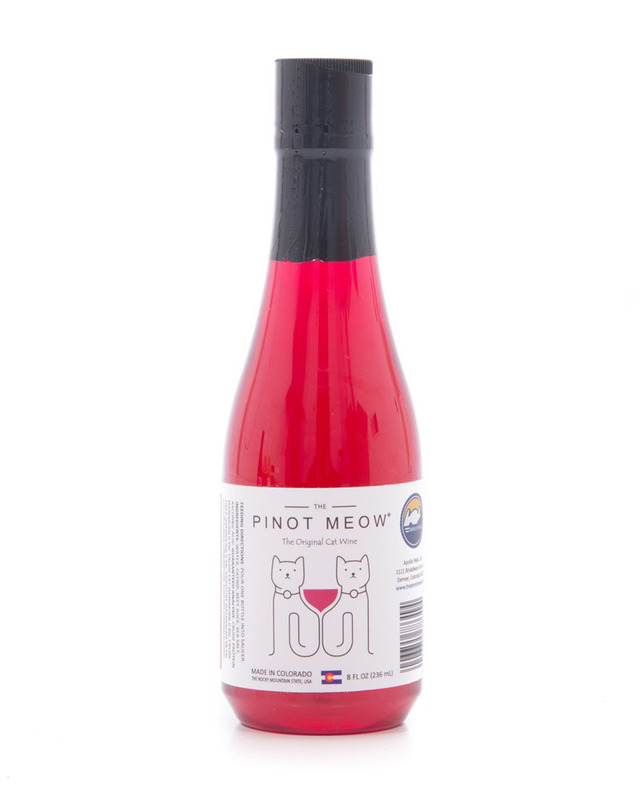 Pinot meow is wine for cats! 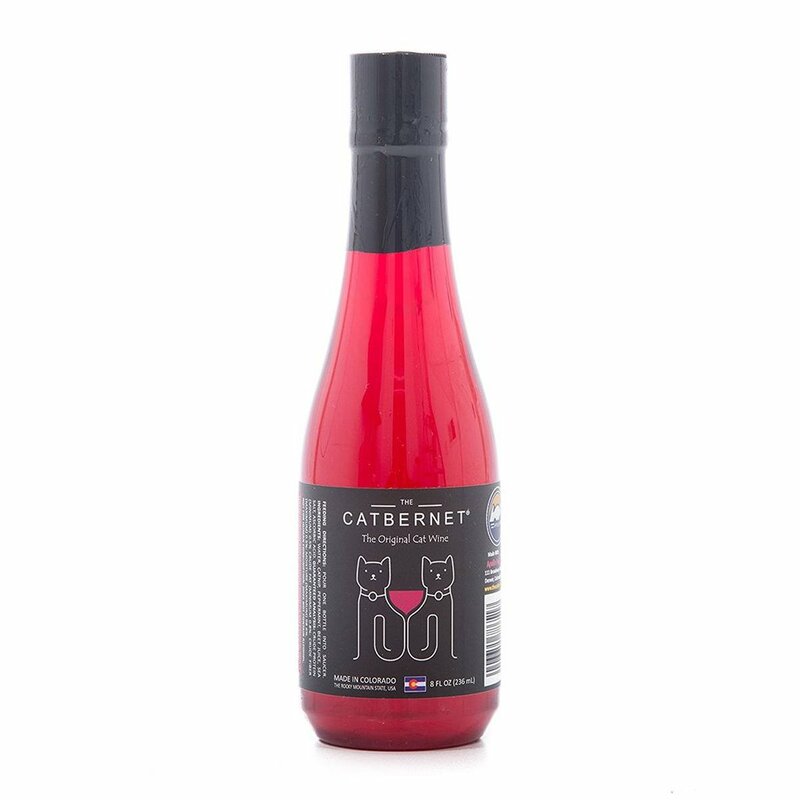 Made from organic ingredients and infused with catnip, this cat wine will give your cat a natural high. Was $29, now only $19. 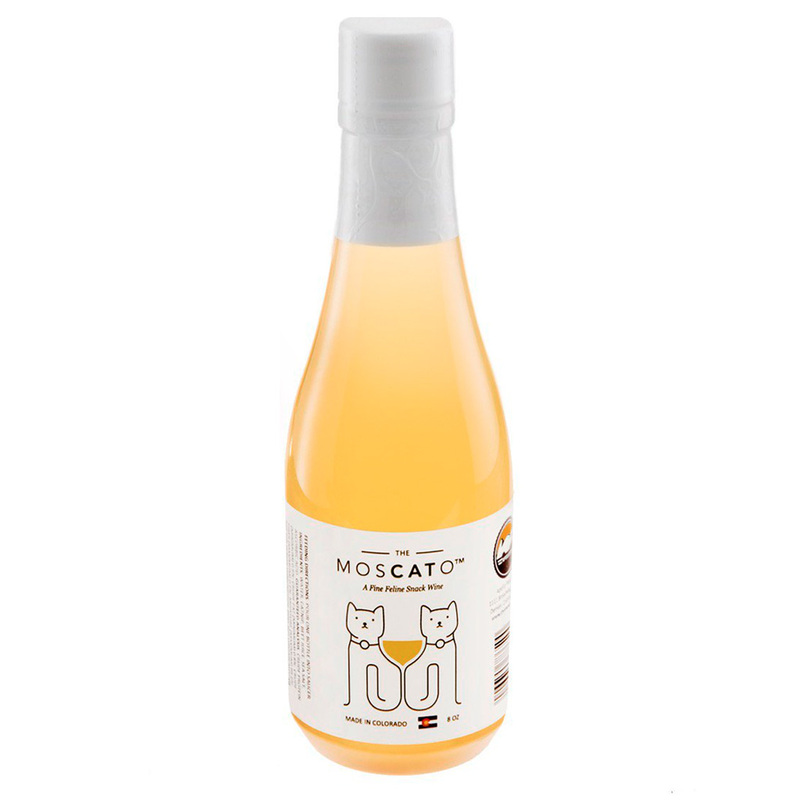 A fine white wine that is safe for cats, the MosCATo is made with organic ingredients, and infused with catnip. CATbernet is wine that is safe for cats! Made from organic ingredients, infused with catnip, it is a fine feline snack. 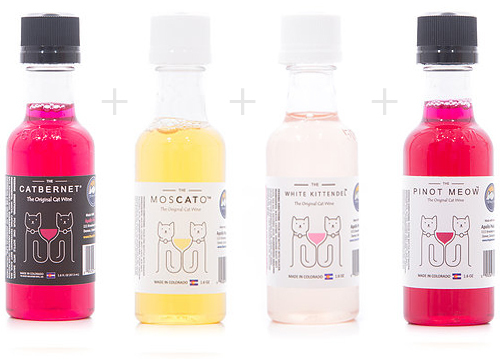 For a purrfect night in, the sample pack has a bottle of Pinot Meow, Moscato, White Kittendel and Catbernet in small 47ml bottles. Was $42, now only $32. 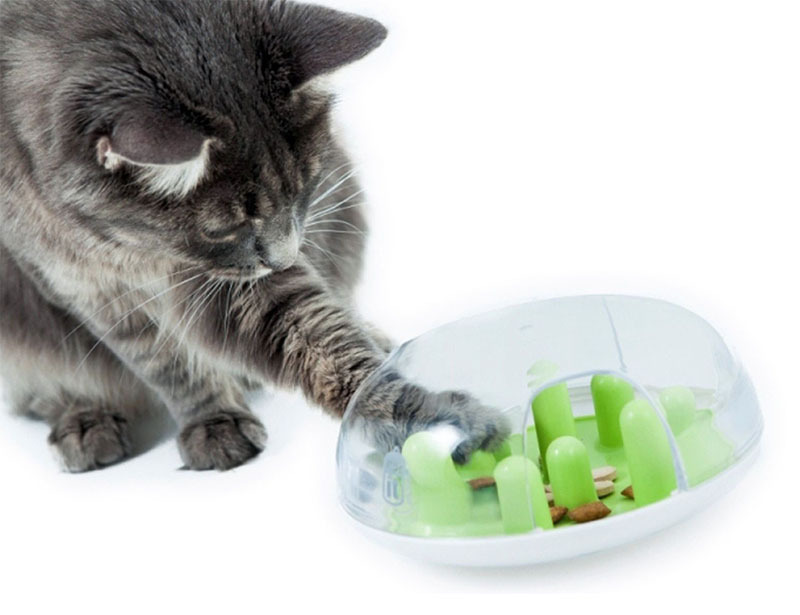 This cat treat dispenser will make your kitty work for their goodies a little bit more. Three levels of fun to make it more challenging. 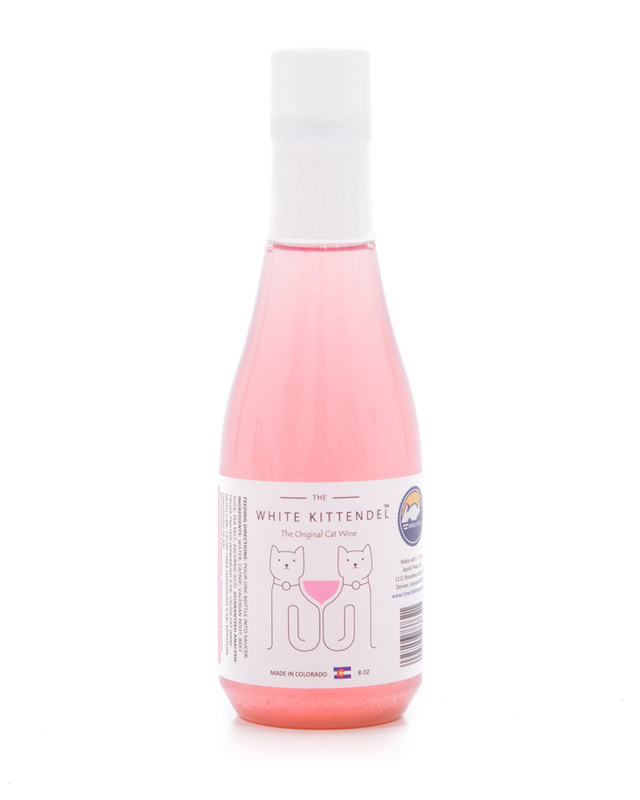 Safe for cats, this light pink wine is made from organic ingredients infused with catnip, this cat wine will give your cat a natural high. 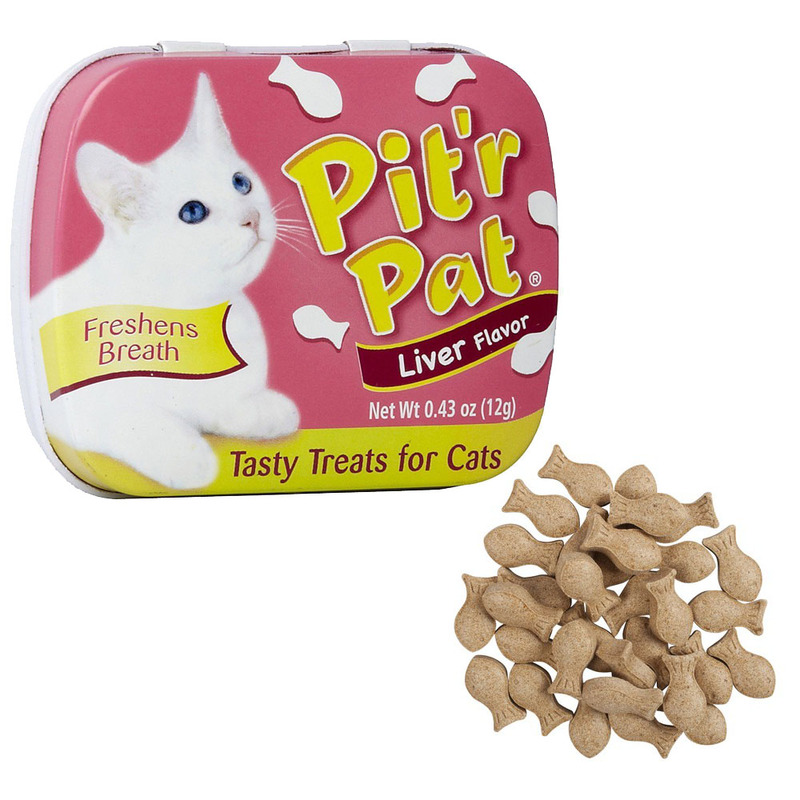 These liver flavoured cat treats are a huge hit with most cats. 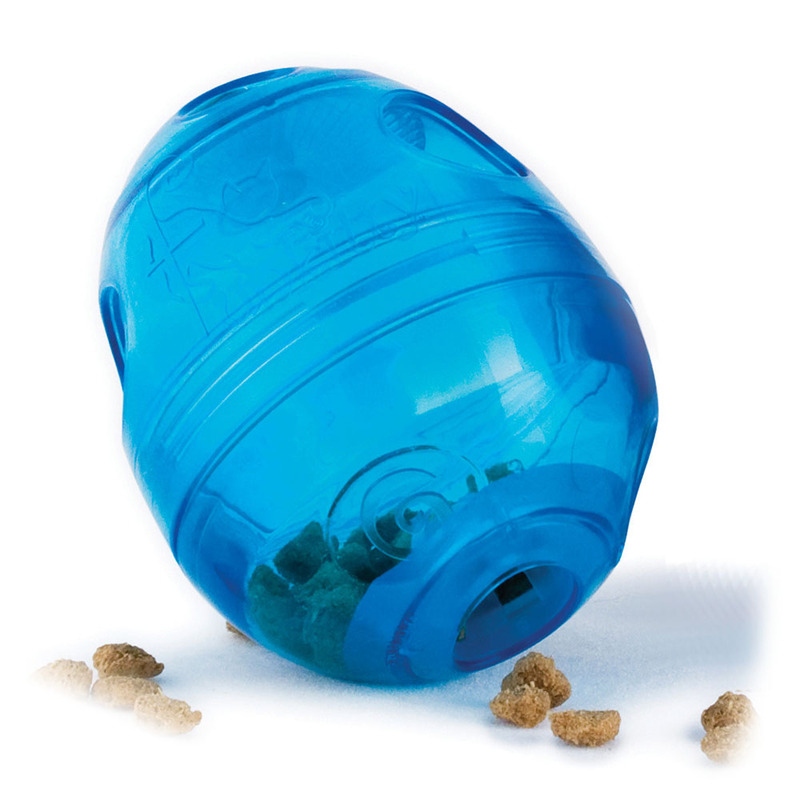 Rattle the tin and watch your kitty run over! Was $9, now only $8.